If you’ve got a boat of your own, many people out there would consider you lucky. For the times of year that you rarely use your boat, you’re probably going to need a safe and secure place to store your boating accessories that’s out of the elements yet still easily accessible. Dock Boxes, often known as boat storage boxes are of great help, especially when you are not using the boat for an extended period of time. 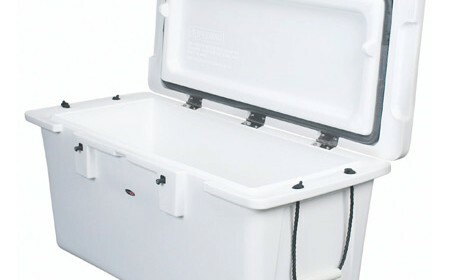 Boat storage boxes provide a suitable place to keep your boat “stuff” safe. They come in handy if you need to store boat accessories like tubes, coolers or kids toys. They can also be installed with seats on top and are able to be filled with ice to keep drinks and snacks, or even your catch of the day cold and fresh. 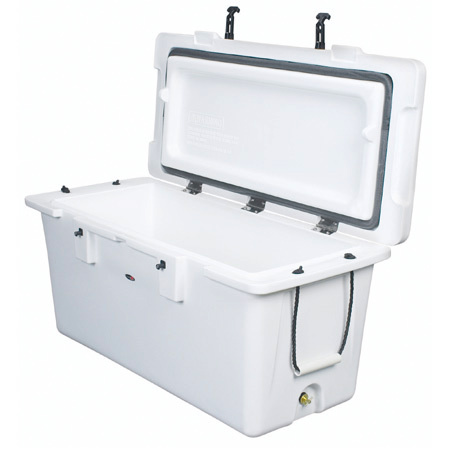 Boat storage boxes will definitely keep your boating accessories dry, especially in harsh weather like hurricanes. This kind of storage box has a comfortable seat attached to it so you can use it for more than just storage. The seat tops are usually made up of fiberglass top but they are comfortable to sit. You can toss your towels into these or fill them with ice for a built in cooler. Standard storage boxes are usually made of fiberglass and are strong enough to bear tough weather conditions. With a stainless steel latch, the items within will be secure even in the severe conditions. If you’re like most people, extra space in your boat is limited. Triangular storage boxes are easily installed and can be placed in a variety of configurations. They take up less space and provide you with a good amount of secure storage.